Laura Coffee is the President and Founder of Painted Turtle Partner where she provides career transition advisement for individuals and businesses. She is also the Pathway Director and Career Adviser for students going through the Tech Elevator program. 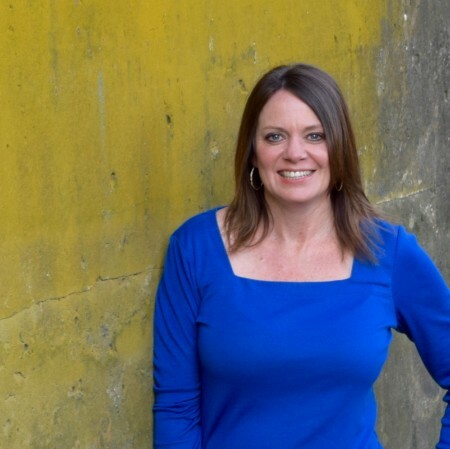 Laura has transitioned a great deal in her own career as a Social Worker, Entrepreneur, Program Developer, Business Adviser and Career Coach. She understands how the skills and experiences that she has acquired in each of her careers helped her to get where she is now as the owner of Painted Turtle Partners. We talked at length about finding a career that matches you interests, abilities and aptitude. This was a great conversation and here are some of the links for the things we discussed.